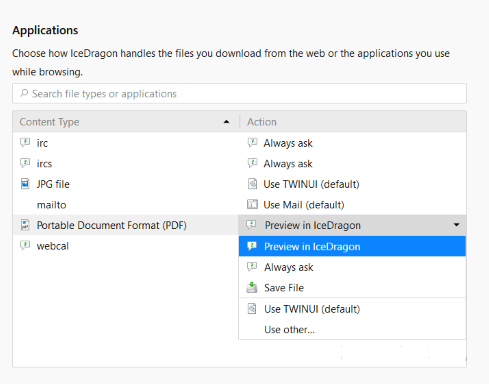 Comodo IceDragon ships with several plug-ins to handle the different types files you may encounter online. File types include audio files, video files, play lists, presentations and so on. You can add additional plug-ins from third-parties and configure which app should be used to handle a particular type of content. 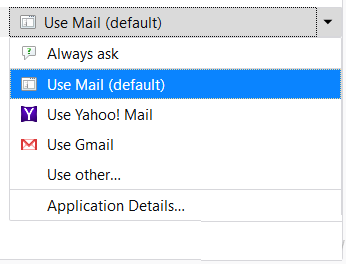 Select 'Applications' on the left. Locate the content type you wish to modify in the 'Content Type' column. 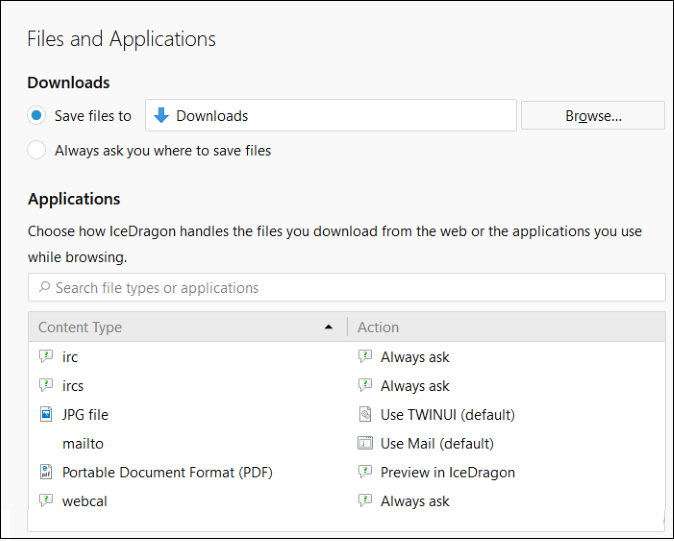 Always Ask – Select if you want to choose the application each type you download the file type. Save File - Automatically save files of that content type. Application Details - View more information about the application prior to making a decision. 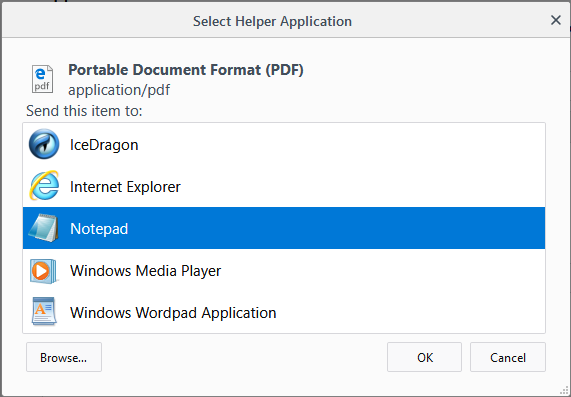 Select the application from the 'Select Helper Application' dialog and click 'OK'. Click the 'Browse...' button to locate you application if it is not listed in the dialog. 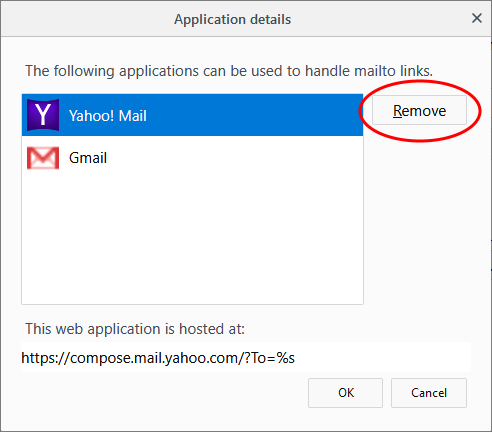 This will open a list of applications that are capable of opening the content type. Select the application you no longer wish to use and click 'Remove'.